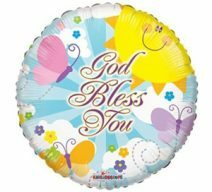 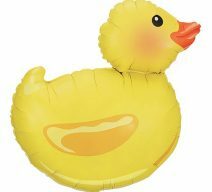 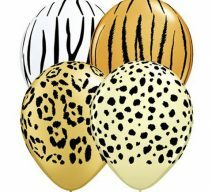 Order Balloons online for delivery! 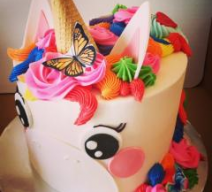 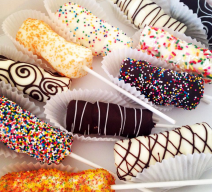 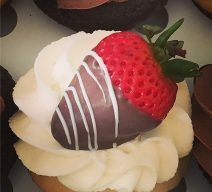 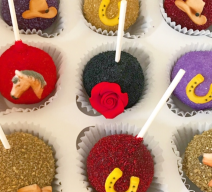 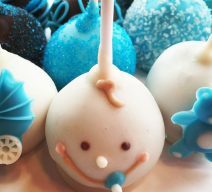 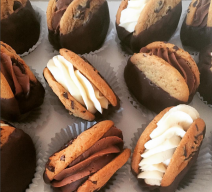 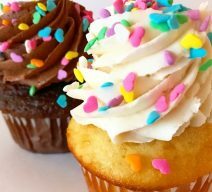 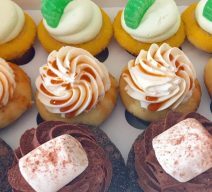 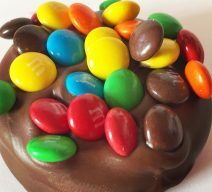 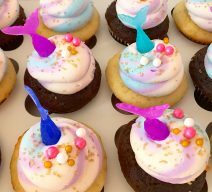 Need cupcakes, cakes, cake pops, chocolate dipped graham cracker s’mores, triple marshmallow pops, chocolate dipped Oreos, balloons and teddy bears or plush delivered in Fairfax? 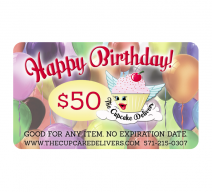 The Cupcake Delivers has you covered with both convenient Next-Day delivery and rapid Same-Day Delivery service for those last minute gifts. 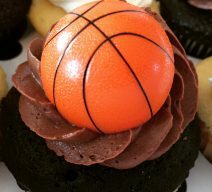 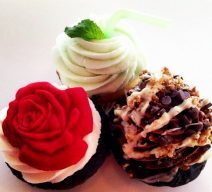 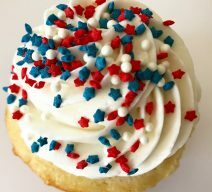 The items are delivered personally by The Cupcake Delivers. 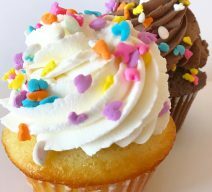 Browse the most popular goodies below, selected by others who have sent cupcakes, cakes, balloons, and all of our other goodies to Fairfax! 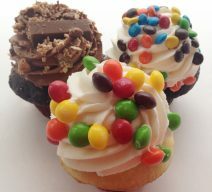 or choose the menu above to see all our treats available for delivery! 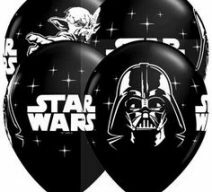 Send them balloons!